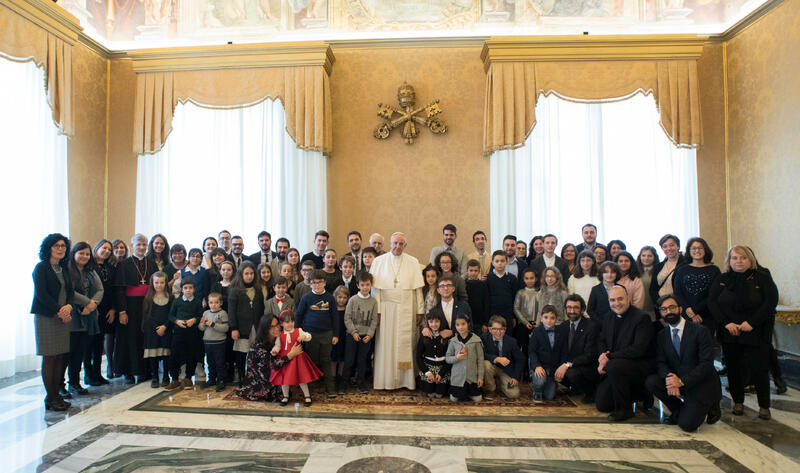 Pope Francis on December 16, 2017, received in the Consistory Hall of the Apostolic Palace a delegation of young people from Italian Catholic Action Youth (A.C.R. ), for the exchange of Christmas wishes. Once again this year, representing the Catholic Action Youth from all over Italy, you have come to bring Christmas wishes to the Pope. For me these are particularly joyful wishes, which you have decided to accompany with the fruits of your solidarity initiatives in aid of the poor and of the most disadvantaged people. I offer my heartfelt thanks for your gesture! I am grateful also because, in this happy circumstance, you have updated me on your activities and initiatives, which demonstrate the vitality of Catholic Action Youth. In this regard, I would like to tell you that I greatly appreciate the meetings you have held this year – the 150th from the foundation of Catholic Action – to get to know better and to be closer to the “grandparents” of the Association. This is beautiful and important, because the elderly are the historical memory of every community, and hand down the heritage of wisdom and faith to be listened to, cherished and valued. In your training program, with the slogan Pronti a scattare, “Ready to shoot”, through the metaphor of photography you endeavor to focus on the decisive moments in the life of Jesus, to try to look more closely at Him, your greatest and most faithful friend. 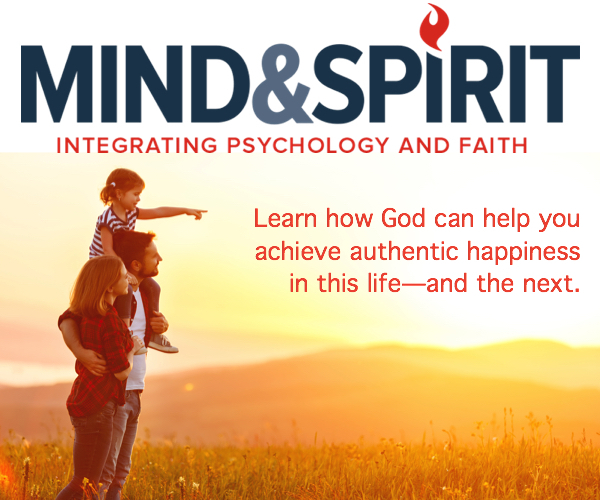 Looking at the life and mission of Jesus, we understand that God is Love. Therefore, be good “photographers”, both of what Jesus did and of the reality that surrounds you, with attentive and vigilant eyes. Very often there are forgotten people: nobody looks at them, nobody wants to see them. They are the poorest, the weakest, relegated to the margins of society because they are considered a problem. Instead, they are the image of the rejected Child Jesus, Who did not find acceptance in the city of Bethlehem; they are the living flesh of suffering and crucified Jesus. So, this can be one of your tasks; first of all, ask yourself: to whom do I pay more attention? Only the strongest, those who are more successful at school, in games? To whom do I pay little attention? Who have I pretended not to see? Looking the other way … Here are your “peripheries”: try to aim at the companions and the people that no-one ever sees, and dare to take the first step towards them, give them some of your time, a smile, a gesture of tenderness. Dear children, be friends and witnesses of Jesus, Who came to Bethlehem in our midst. In this feast of the Holy Christmas that is near, you are called to make Him increasingly known among your friends, in the cities, in the parishes and in your families. Thank you again for your visit. I bless you with affection, together with your loved ones, with the educators, the assistants and all the friends of the A.C.R. Do not forget to pray for me. Merry Christmas!